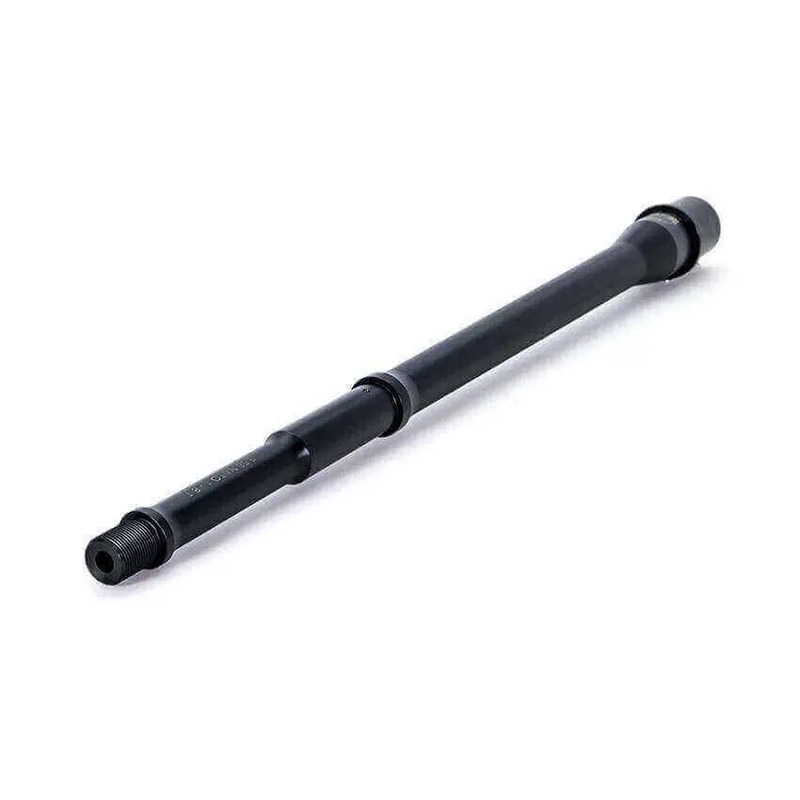 Faxon Firearms Barrels are known for its superior quality and value. Take this 14.5″ Gunner Barrel for instance, the Gunner’s profile from the extension to the gas block copies the taper of a government profile barrel. Then innovation takes over and the Gunner moves to a .625″ gas block journal and light weight extension to the threads. Expect maximum versatility, heat resistance, and mitigation of barrel whip. Weighing just over a pound, this barrel offers maximum versatility and unquestionable accuracy.